Asia is at a dangerous moment. China is rising fast. Young, reckless North Korean dictator Kim Jong-un is engaging in territorial spats with the US president over nuclear missiles. Japan’s nationalist government is remilitarising, throwing off the constitutional constraints imposed at the end of World War II. Washington is charting a different course, too- Donald Trump is the first US president to have contact with Taiwanese leaders since the 1970s, and also the first to edge his finger so firmly towards the nuclear button over North Korea. The doomsday clock has reached two minutes to midnight, as the possibility of global catastrophe looms ever closer. 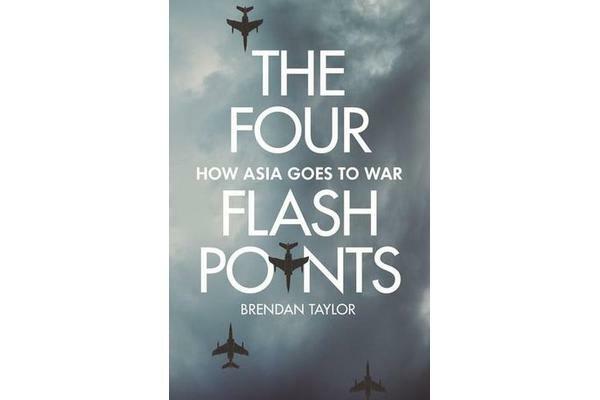 In this revelatory analysis, strategic expert Brendan Taylor examines the four Asian flashpoints that are most likely to erupt in sudden and violent conflict- the Korean Peninsula, Taiwan, the South China Sea and the East China Sea. He argues that crisis can only be averted by understanding the dynamics of these global hotspots and the complex interrelations between them. 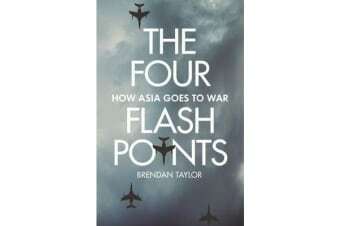 Drawing on history, contemporary sources and in-depth reports to weave an analysis both pertinent and chilling, Taylor asks what the world’s major powers can do to avoid an eruption of war — and what role Australia, as both a force in this region and a historical ally of the United States, can play to change the course of this otherwise disastrous history.